Inner city infill homes in Calgary are a popular kind of residence on today’s real estate market. Close proximity to downtown, amenities and good connectivity to main city routes are only a few reasons why. If you are thinking of buying an infill home make the most informed decision by using our Calgary inner city homes buyers guide articles below, each fully detailed and explanatory! While all of Calgary’s inner city communities have great access to amenities and services, some may be more convenient for you than others in terms of walkability, concentration and proximity. See more today at our Calgary Inner City Buyers Guide to Amenities. Looking for that perfect infill home for your and your family? There are a few steps you can take to make sure that you do get the right home from a credible and proven builder. Find out more at our Calgary Infills Buyers Guide to Choosing the Right Builder. You never want to end up purchasing an inner city home in Calgary without evaluating the levels of noise surround the property. Here are 4 very simple tips on how to determine if the noise is going to be just perfect or maybe too much to handle. Check out our Calgary Infills Buyers Guide to Noise. 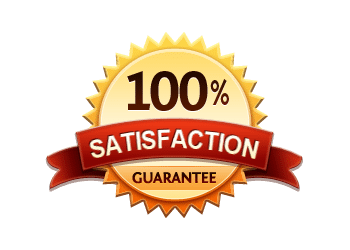 It is extremely important that you know the exact terms and conditions of agreement between you and any other parties when buying an inner city home in Calgary. Without a detailed contract, much headache can result from any disagreements that surface. Calgary Infills Buyers Guide – Written Contracts goes over some basic knowledge and what you should know. While many inner city neighbourhoods in Calgary have their own public schools within, there are some that rely on the neighbouring community or maybe one a few kilometres away. Here are a few things to consider before purchasing an infill home relating to schools. Check it out at our Calgary Inner City Buyers Guide – Schools. The central region of Calgary is well serviced by public transportation which is a huge advantage to owning an infill home. As an inner city home owner, driving to and from work or other errands might not always be the case. With close proximity to the downtown core, some infill home owners choose to walk or use public transportation routes to get from point A to point B. Check out our Calgary Infills Buyers Tips for Public Transportation. Privacy might be increased, or decreased depending on the type of fencing and landscaping you choose to do on your inner city property. Infills in Calgary usually have less spacing between them when compared to suburban homes, so find out how you can improve your home value and privacy for your infill at Calgary Buyers Guide – Fencing and Landscaping. Inner city regions in Calgary are under a redevelopment plan by the city to increase population density and decrease urban sprawl. It is important to ask questions about what kind of present and future developments are by your inner city home. It would be disappointing to build a new infill home only to have a shadow cast over your home after a mid-rise condo development is built on a nearby main road! Inform yourself at Calgary Infills Buyers Guide for Area Plans. Security of your inner city home is just as important as any other aspect. Multiple keys can be made for contractors during renovations or construction, therefore it is always a good idea to change the locks immediately after possession of the home occurs. Learn more at Calgary Infill Buyers Tips to Changing the Locks. 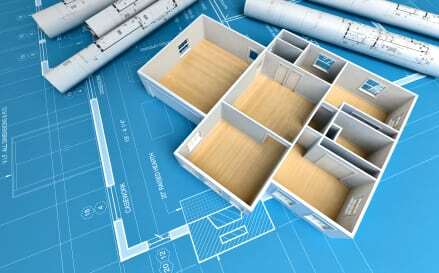 No matter what kind of home you are building, it is always important to have a detailed list of materials used in the construction of your home, just in case they are needed in the future. Materials can be of limited availability and while you wouldn’t expect them to be in short stock, they could be right when you need them! For a more detailed read, check out Infills Buyers Guide – Material List. 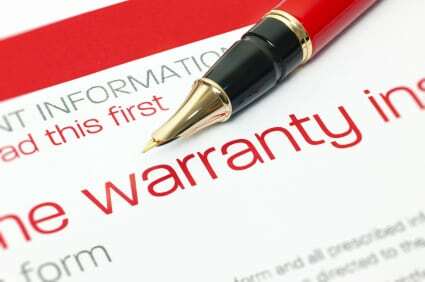 Added peace of mind can definitely come from a solid warranty when purchasing a new infill home. A warranty expresses the confidence of the builder in his craft and adds comfort in the procurement of your new home. More detailed information about the topic found at Infills Buyers Guide – Warranty. Some people miss the concept of home exposure when purchasing a home. What compass direction is your lot facing? Is sun exposure an important thing for you and your family? Find out more at Calgary Infills Buyers Guide for Lot Exposure. Whatever happened to the amount of natural light entering my home? This is a question you want to avoid asking yourself! Mostly everyone enjoys heaps of sunlight entering their home on a bright, summer’s day. There are a number of different things you can evaluate when looking at a new inner city home in Calgary which are explained in detail at Calgary Infills Buyers Guide – Light. 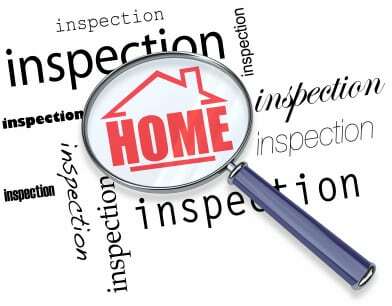 Having a home inspection done by a certified, experience inspector is an absolute must! If an inspector misses anything he should have noticed it can cause huge problems! 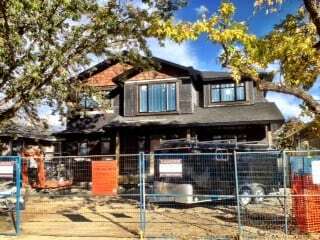 Before buying resale or new infill homes in Calgary, you want to know the condition of the property inside and out. For more information, be sure to check out Home Inspections – Infills Buyers Guide. Choosing the right inner city neighbourhood to buy in that will fit your lifestyle can sometimes be difficult especially considering the number of inner city areas to choose from. Here are a few factors you might want to think about when buying an inner city home in Calgary, at Calgary Inner City Buyers Guide to Neighbourhoods. Thinking About an Inner City Home? If you have any questions about inner city homes or the buyers guide tips above, contact me anytime at 403-370-4180, or you can get a hold of me using the contact form below. I am looking forward to helping you accomplish your real estate plans!